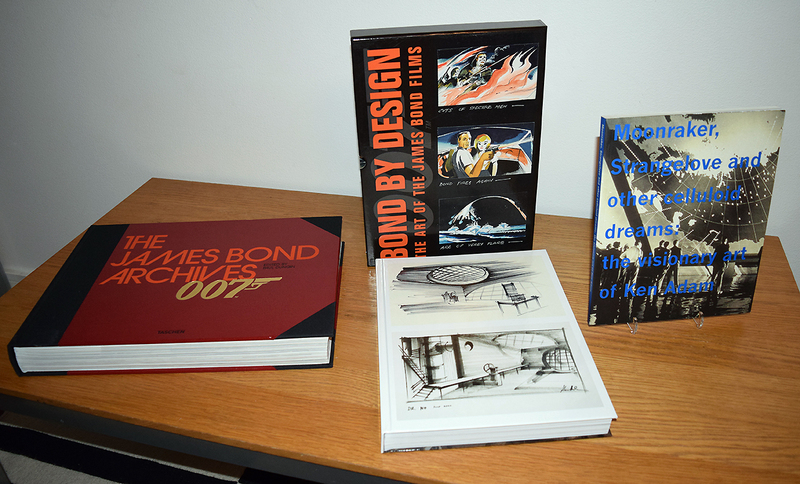 Sadly the Bond family lost its best Production Designer ever this week when 95 year old Sir Ken Adam past away. I dont believe there are as many books about any Production Designer as it is about Ken Adam, The first Production Designer for the James Bond films. 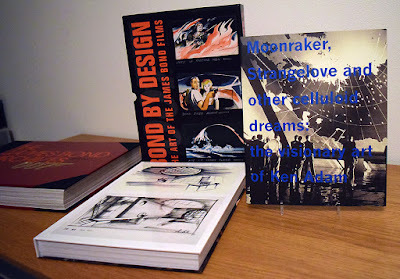 Below are the books to own to study Ken Adams work. 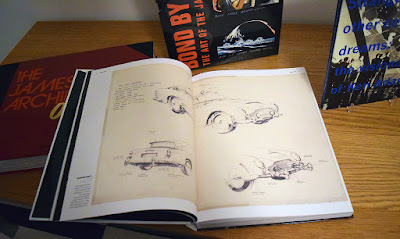 BOND BY DESIGN was released in 2015 and carry many drawings and sketches by Ken Adam for all his now famous production designs from James Bond apartment in DR. NO to the villains supertanker in THE SPY WHO LOVED ME. A sound stage so big that it was later called 007 STAGE at Pinewood Studios. THE JAMES BOND ARCHIVES is a massive book that was released in 2012 and contains a lot of interviews with Ken Adam where he tells us the story of the James Bond sets that he worked on. 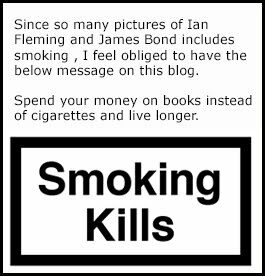 A fantastic read for any James Bond fan. But note that reading this book in bed like I do will make your wife jealous for many nights to come. This book is huge. 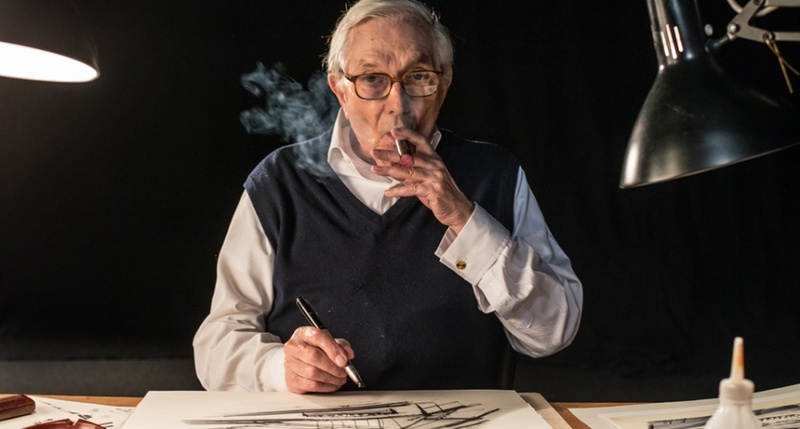 MOONRAKER, STRANGELOVE AND OTHER CELLULOID DREAMS: THE VISIONARY ART OF KEN ADAM. Now that's a long title for a book. The book was published in 1999 and was in conjunction whit the exhibition in England whit the same title. This book contains pictures and drawings from all Ken Adams films. 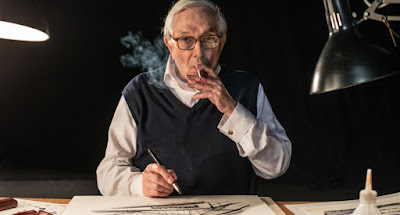 He was a fantastic Production Designer and I am certain that Ken Adam is on of few reasons that James Bond became such a huge success all over the world. You can order BOND BY DESIGN by clicking the link below.